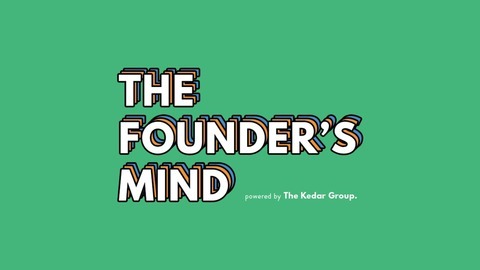 The Founder's Mind is a podcast exploring the inner workings of founders. Illuminating their inner thoughts, digging into what drives them, and uncovering the often lost perspective of challenges in being a founder. Hosted by Adam Mutschler, an executive coach and partner of The Kedar Group. 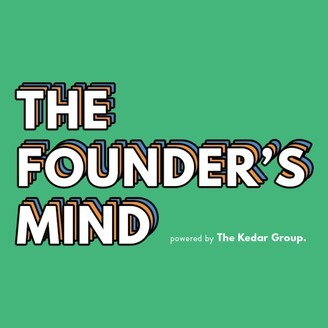 In this episode Brett Podolsky, the co-founder of The Farmer's Dog, shares his experience of how caring for his sick dog, Jada, evolved into a business that has now raised $49+ million in venture funding. That's over simplified but you're starting to get the idea. Brett share's how he went form being a comedian, to recipe testing healthy meals for his dog, and onto co-founding a high growth e-commerce business. All while focusing on the importance of building a strong team and following the work that energizes you. To really dig into Brett's story listen in for the lessons he's learned a long the way.